At the launch of her latest product endorsement— the pain reliever Ponstan—actress and Batangas Gov. Vilma Santos, consummate pro that she was, fielded questions about huge national headaches, tossed by host Cito Beltran. In a phone interview with Inquirer Entertainment shortly after, she admitted that the ticklish queries had caught her by surprise. At the launch, she said she was “honored” to have been asked, but that she wasn’t keen on being the running mate of possible presidential candidate Noli de Castro in 2010. She was concentrating on being governor at the moment, she said. 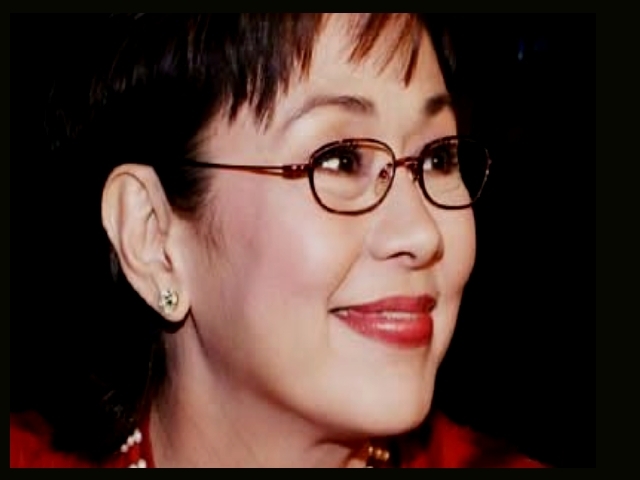 This entry was posted in ARTICLES and tagged ARTICLES, No saint but not the devil, Vilma Santos. Bookmark the permalink.